Notice is hereby given that on 19th April 2018 Cheshire East Borough Council made an Order under Section 84 of the Road Traffic Regulation Act 1984 (hereinafter referred to as “the 1984 Act”), Parts III and IV of Schedule 9 to the 1984 Act and all other enabling powers and having taken account of its duty under Section 122 of the 1984 Act. 1. The effect of the Order which will come into operation on 30th April 2018 will be to introduce a 40mph Speed Limit on the length of road specified in the Schedule to this Notice. Upon the coming into force of the Order, any existing speed limit orders relating to the said roads are revoked insofar as they conflict with this Order. 3. Any person who desires to question the validity of the order or any of its provisions on the grounds that it or they are not within the powers conferred by the Act, or that any requirement of the Act or of any instrument made under the Act has not been complied with, that person may, within 6 weeks from the date on which the order is made, apply for the purpose to the High Court. 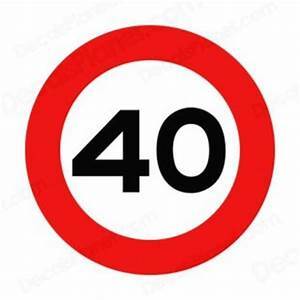 SCHEDULE (40mph Speed Limit) A54 Holmes Chapel Road, Brereton Heath & Somerford From a point 175 metres southeast of the junction of Brereton Heath Lane for a distance of 1247 metres in a north westerly direction.